Reminder: This is happening again today! 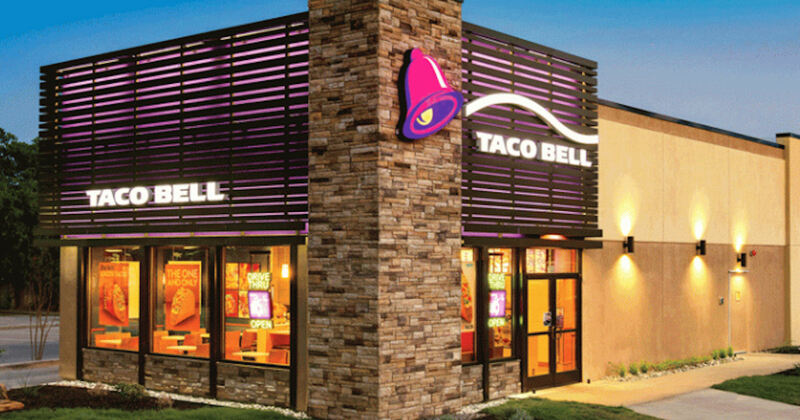 T-Mobile and Taco Bell have teamed up to offer T-Mobile customers a free taco every week! No purchase necessary!